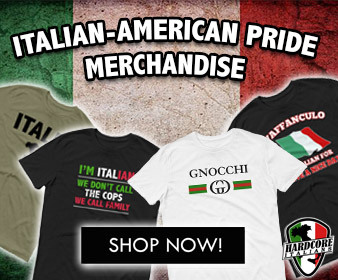 Mortadella is a large Italian sausage or luncheon meat made of finely hashed or ground, heat-cured pork, which incorporates at least 15% small cubes of pork fat (principally the hard fat from the neck of the pig). 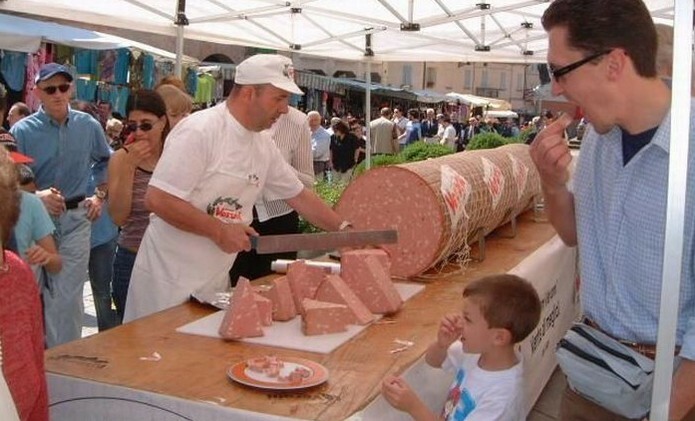 Mortadella is a product of Bologna, Italy. It is flavoured with spices, including black pepper, myrtle berries, and pistachios. The pork filling was ground to a paste using a large mortar and pestle. Two Roman funerary steles in the archaeological museum of Bologna show such mortars. The Romans called the sausage farcimen mirtatum (myrtle sausage), because the sausage was flavoured with myrtle berries, a popular spice before pepper. 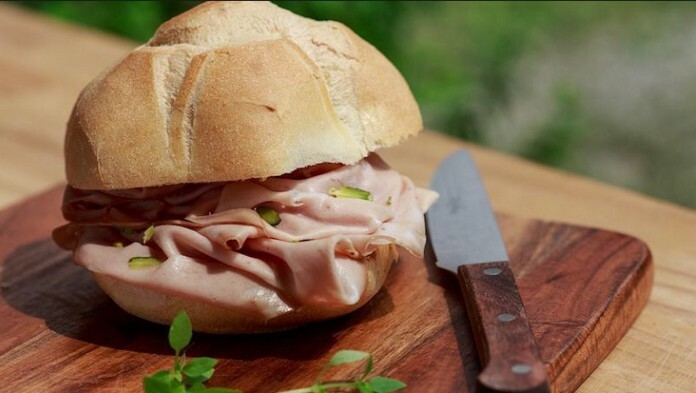 Anna Del Conte (The Gastronomy of Italy) found a sausage mentioned in a document of the official body of meat preservers in Bologna dated 1376 that may be mortadella. 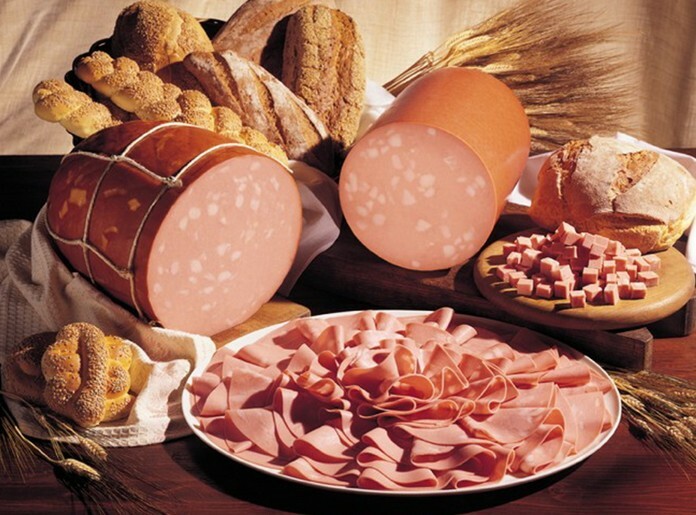 Mortadella originated in Bologna, the capital of Emilia-Romagna; elsewhere in Italy it may be made either in the Bolognese manner or in a distinctively local style.